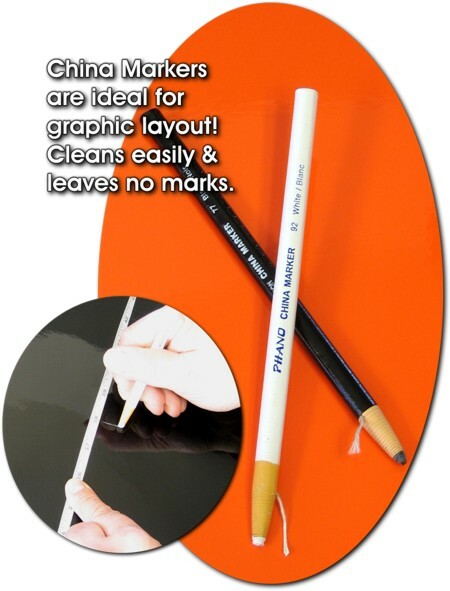 Pin Striping is a great way to dress up your vehicle! 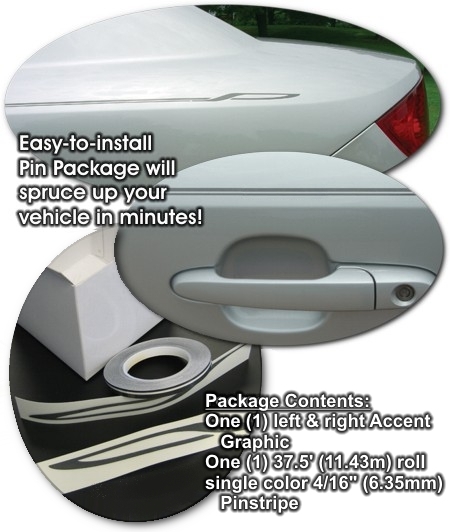 Our Pin Package kits provide the necessary ingredients to spruce up your car, truck or motorcycle. Kits are manufactured from automotive grade 2-mil cast vinyl film that offers unmatched quality for superior durability. Affordable and easy-to-install, select from a variety of colors to "Reflect your Style"!